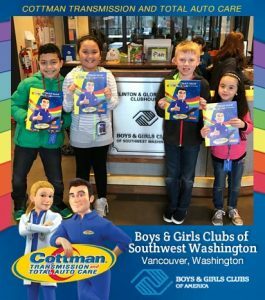 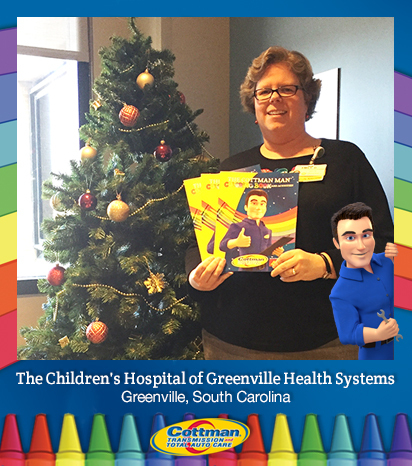 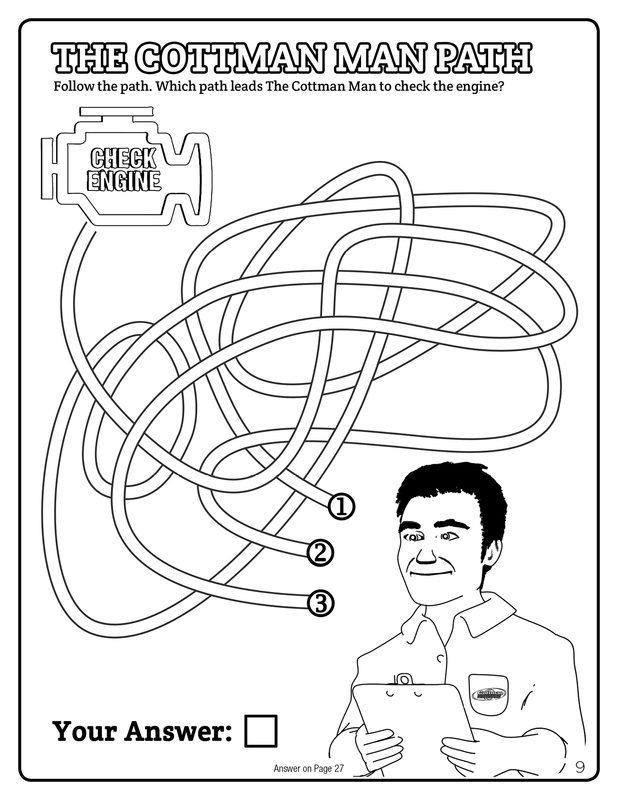 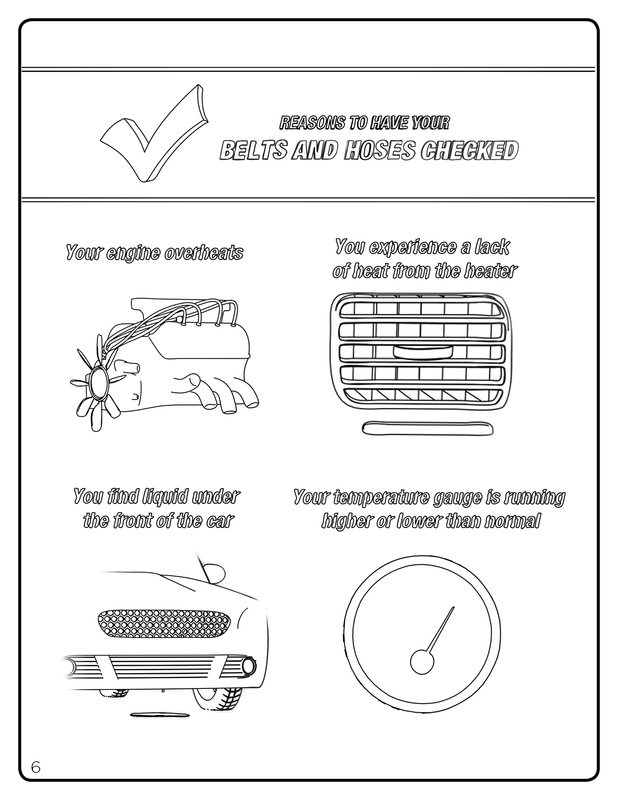 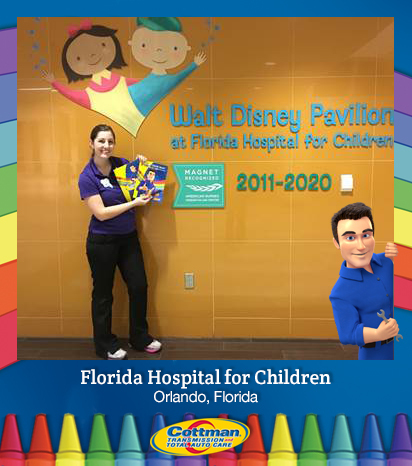 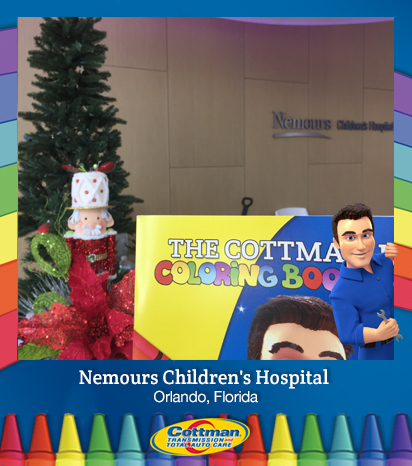 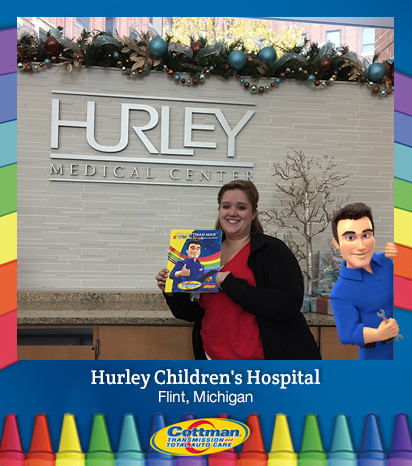 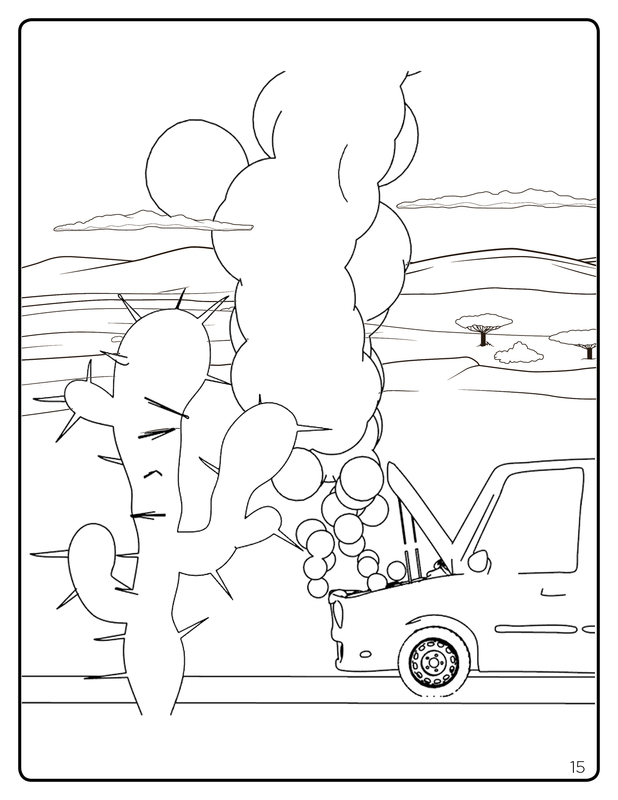 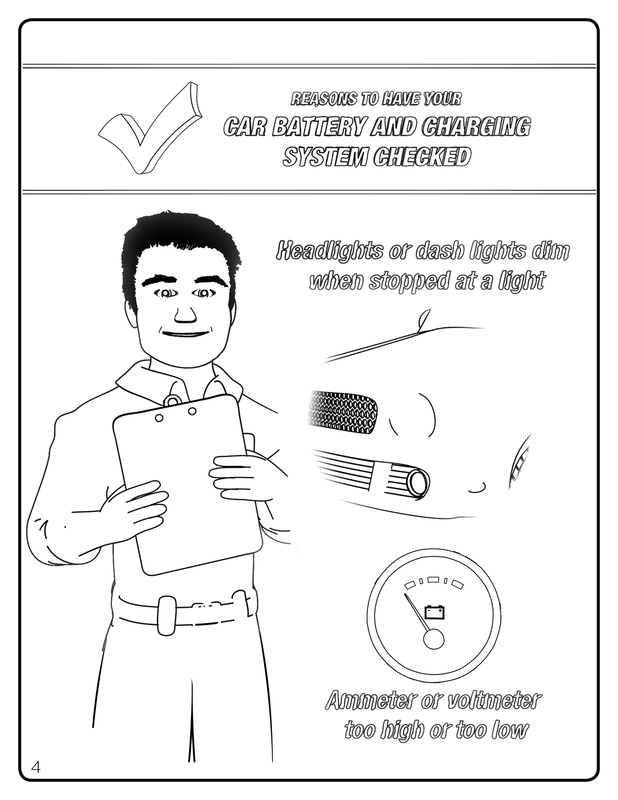 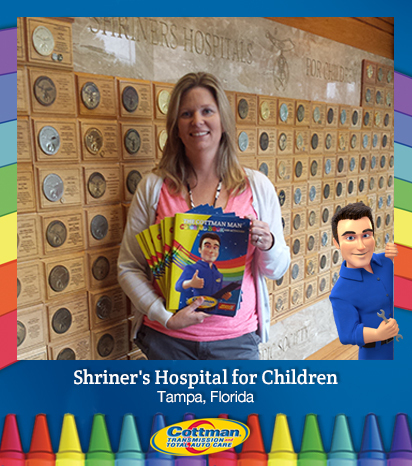 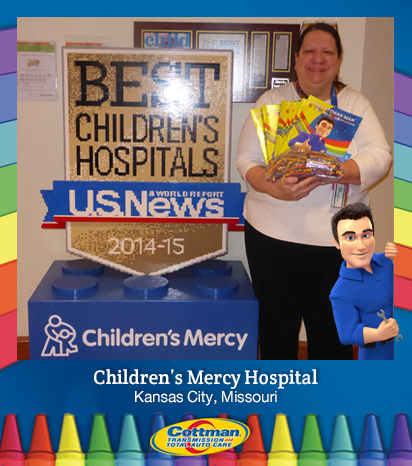 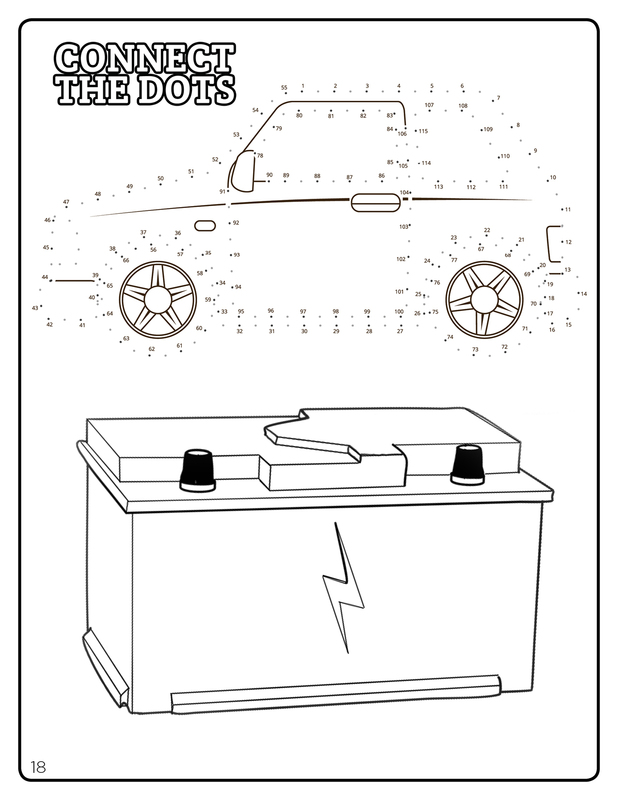 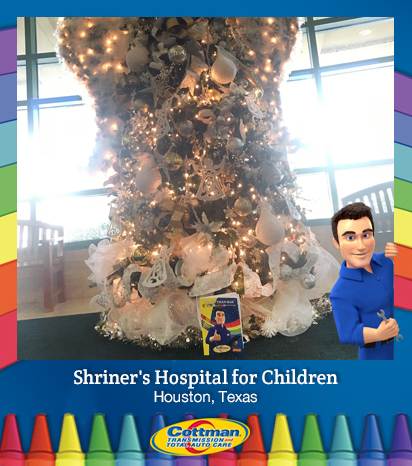 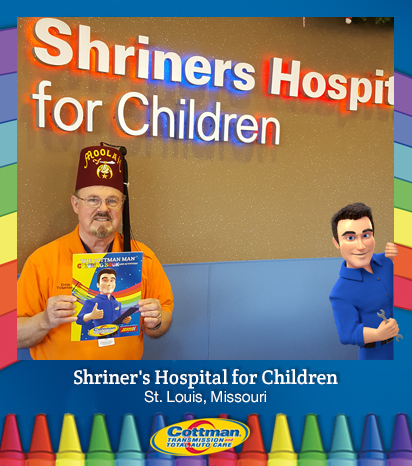 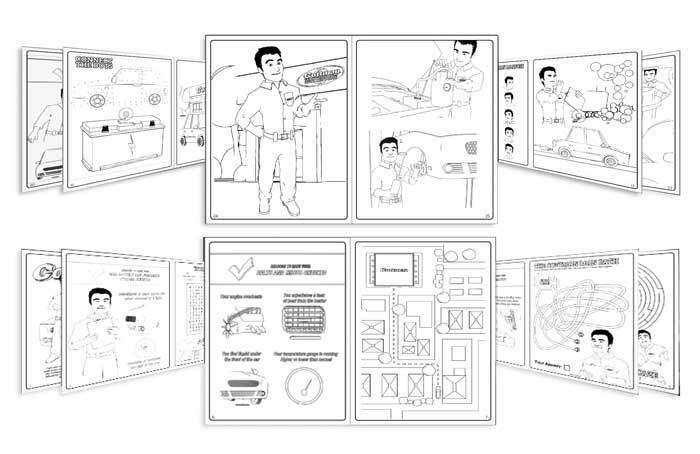 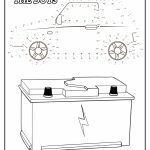 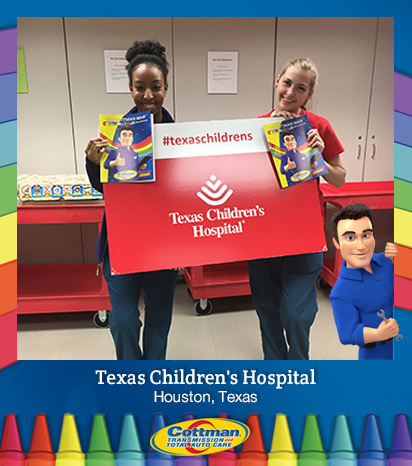 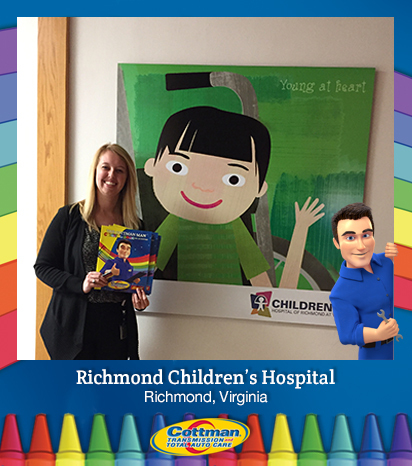 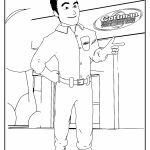 Download Your Coloring Book Today! 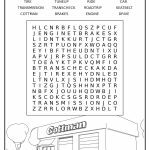 Looking for something to keep your kids occupied while you’re waiting for your car? 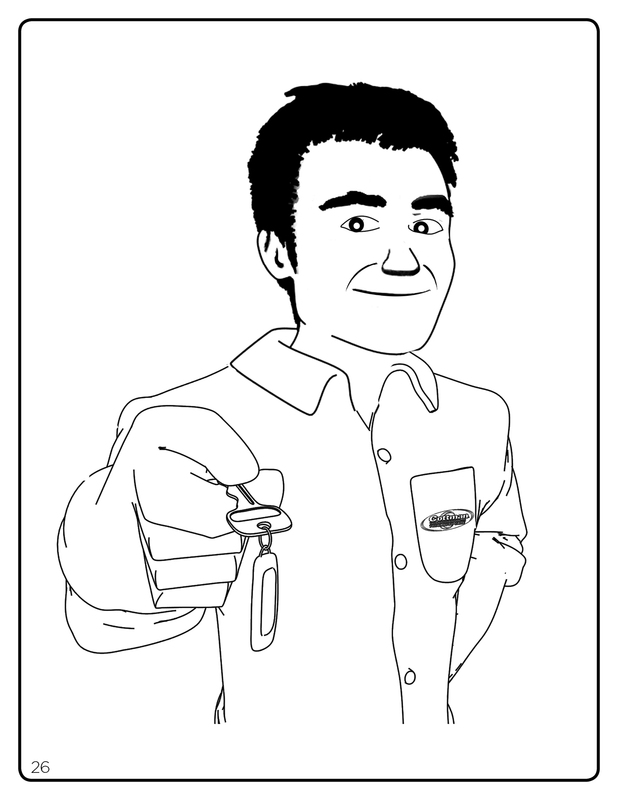 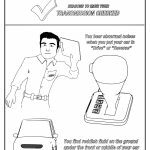 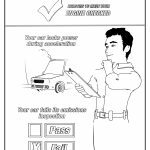 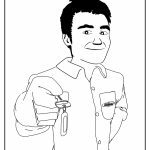 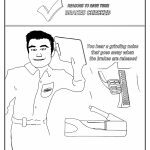 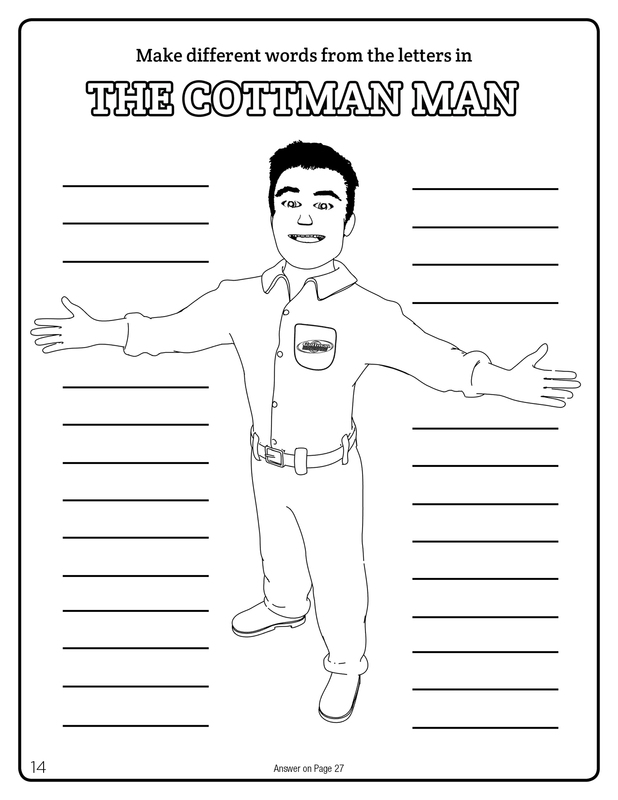 The Cottman Man is here to help: He’s created The Cottman Man Coloring Book just for you. 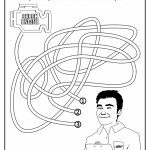 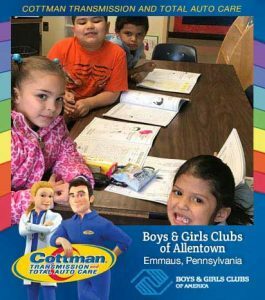 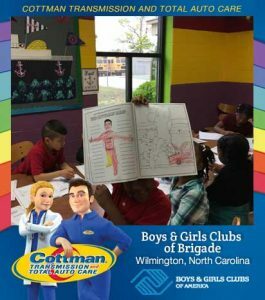 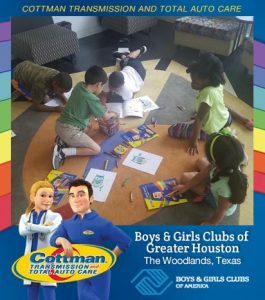 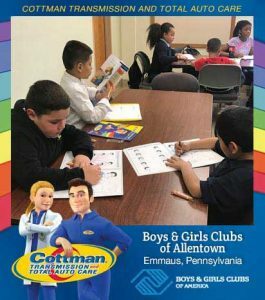 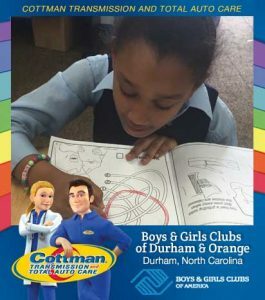 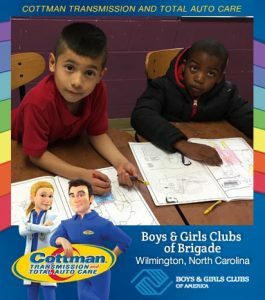 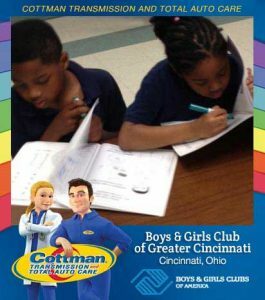 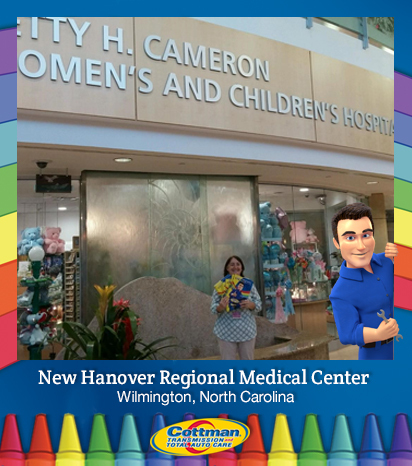 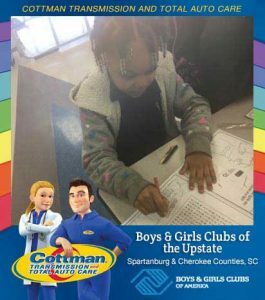 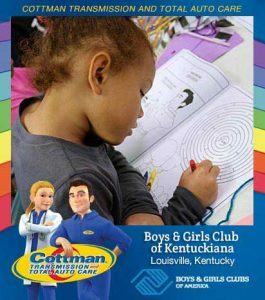 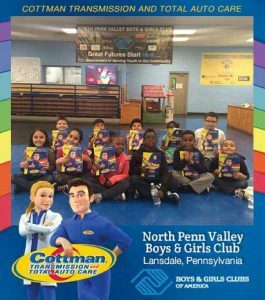 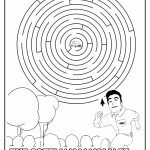 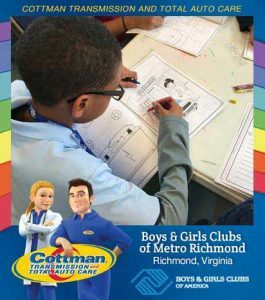 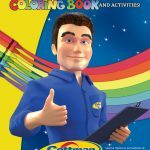 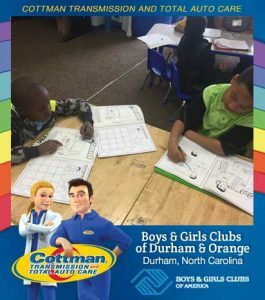 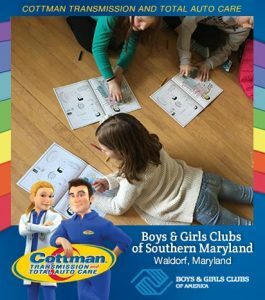 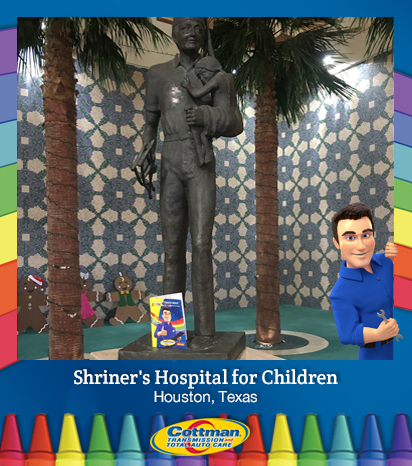 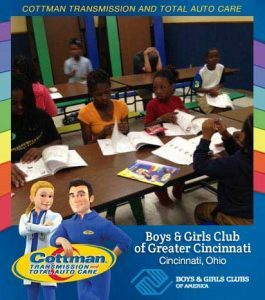 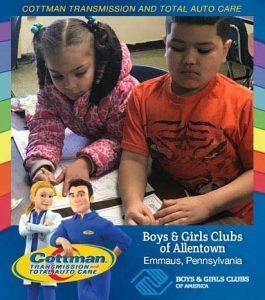 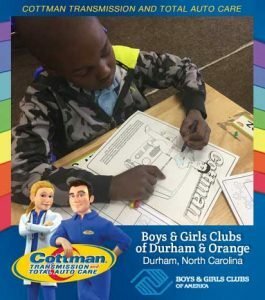 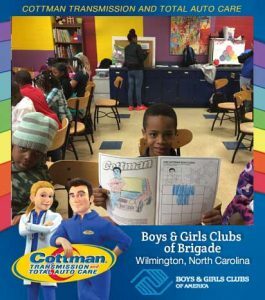 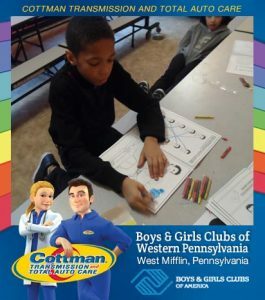 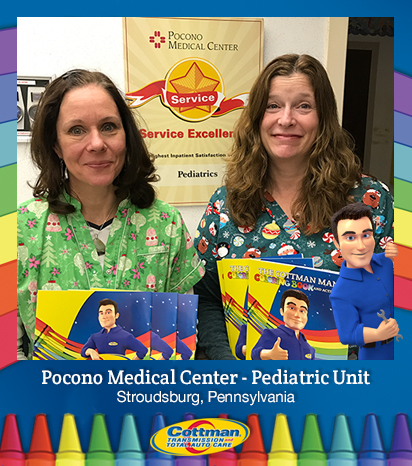 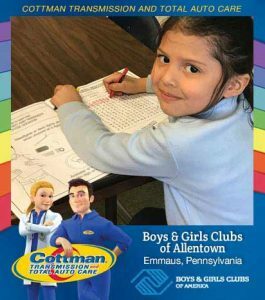 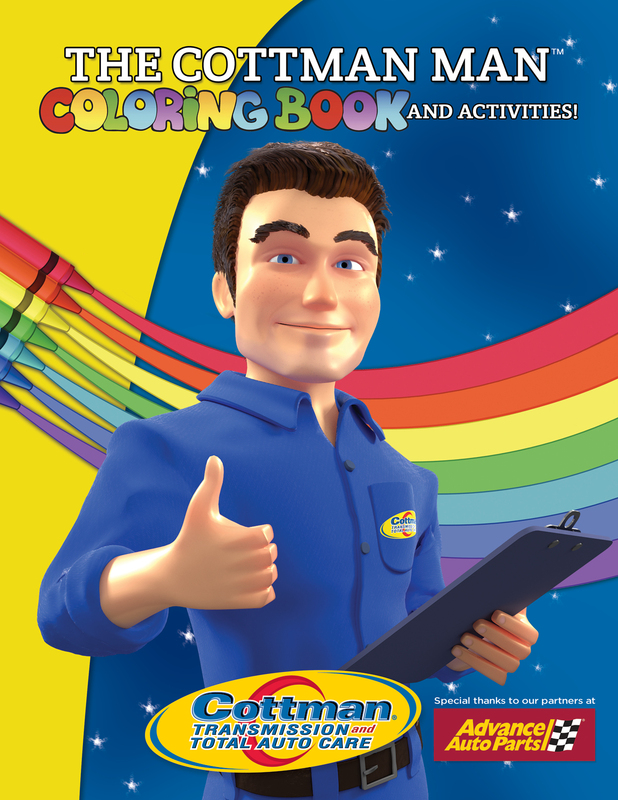 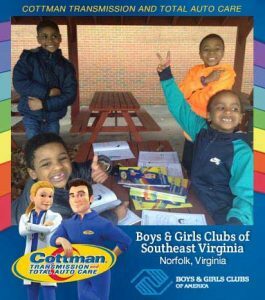 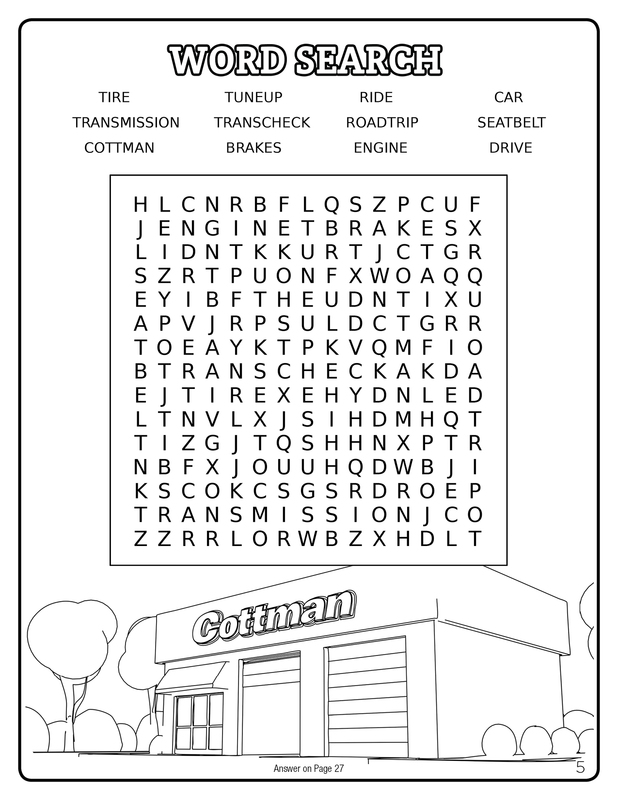 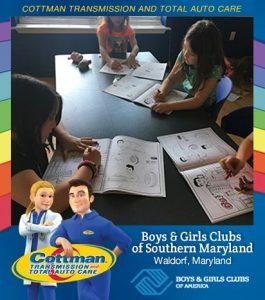 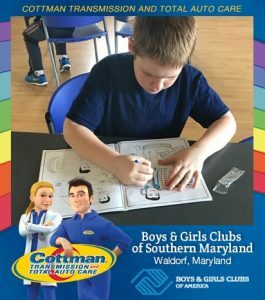 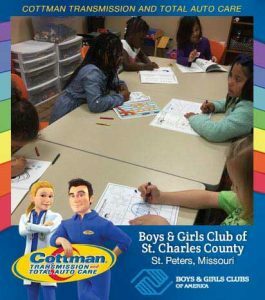 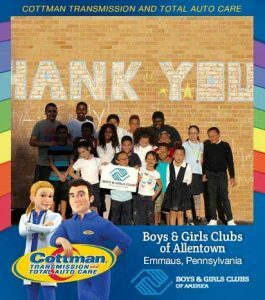 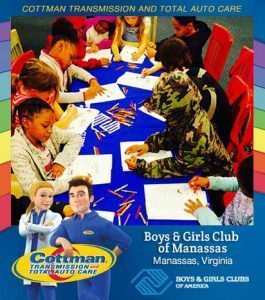 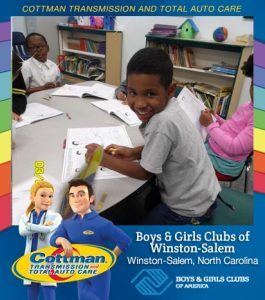 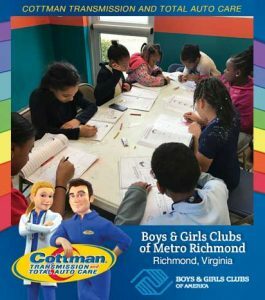 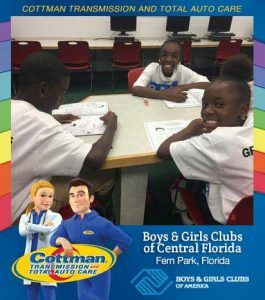 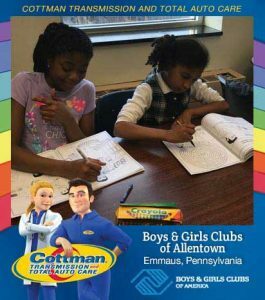 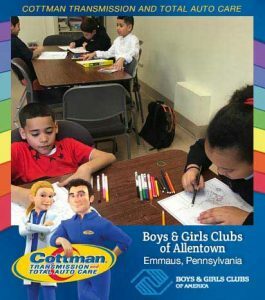 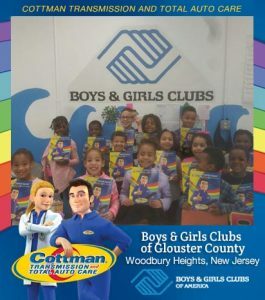 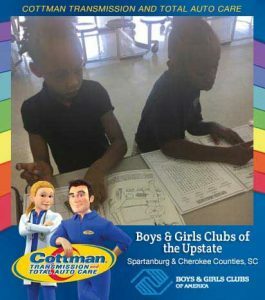 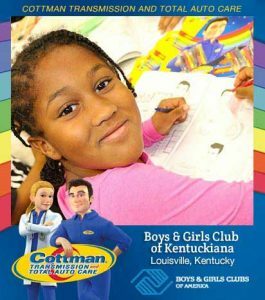 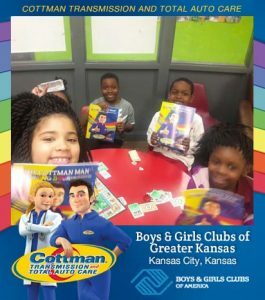 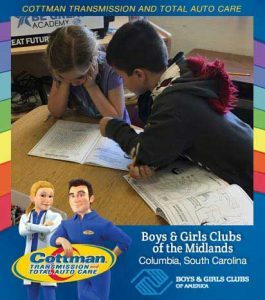 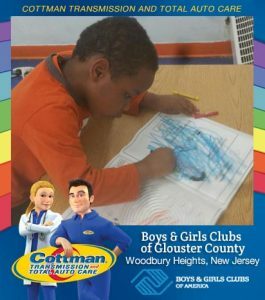 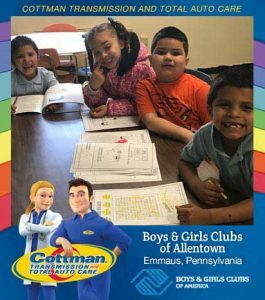 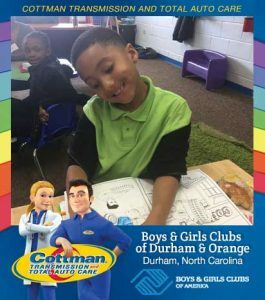 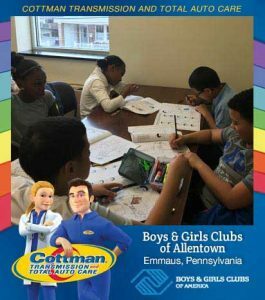 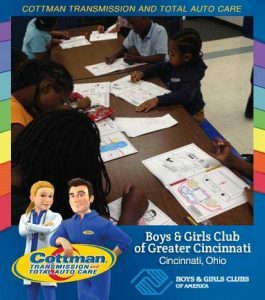 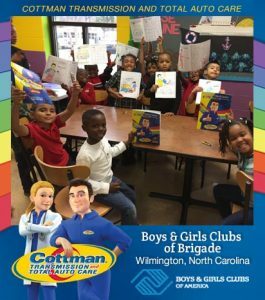 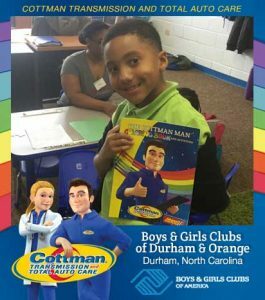 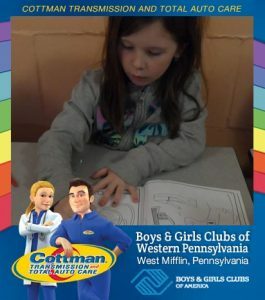 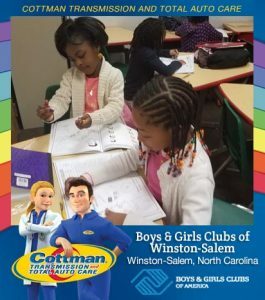 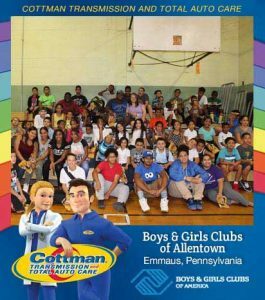 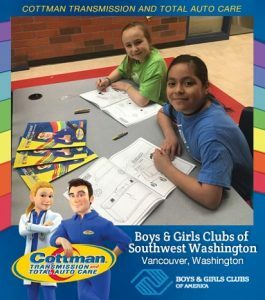 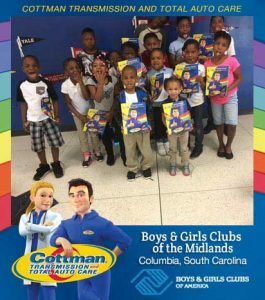 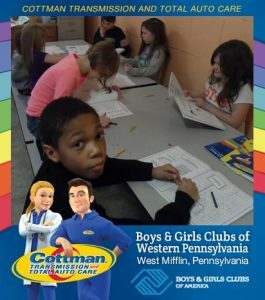 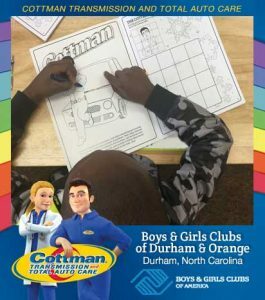 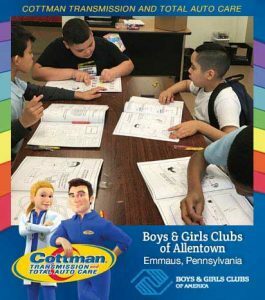 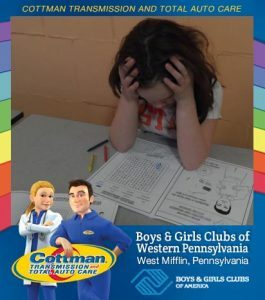 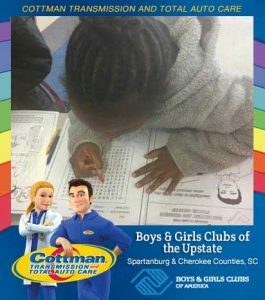 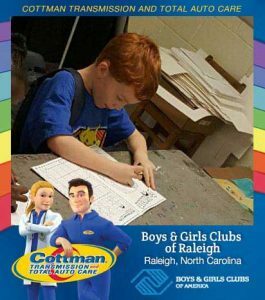 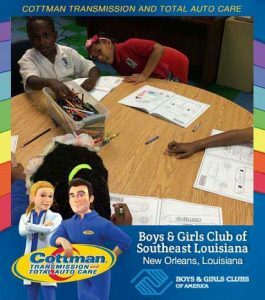 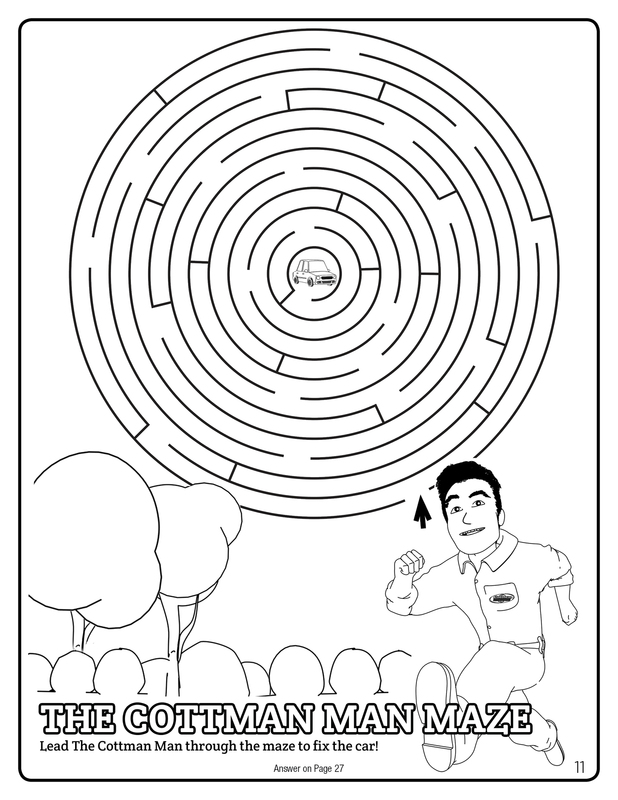 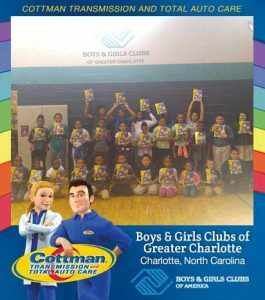 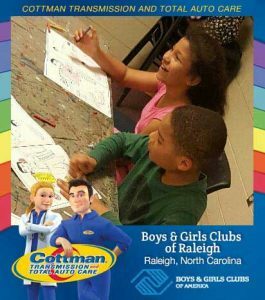 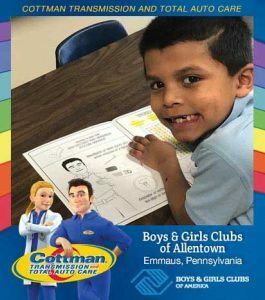 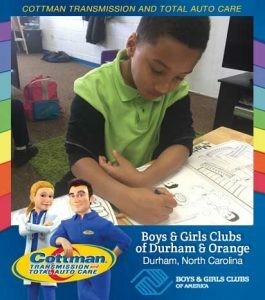 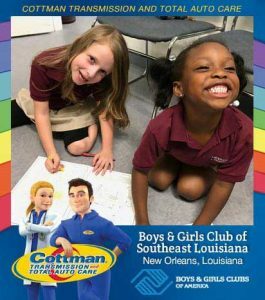 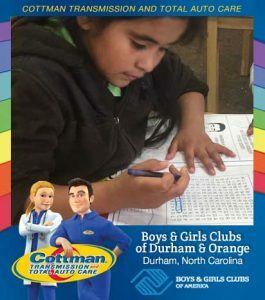 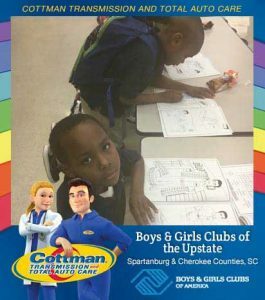 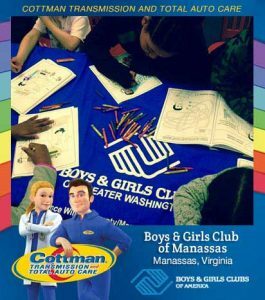 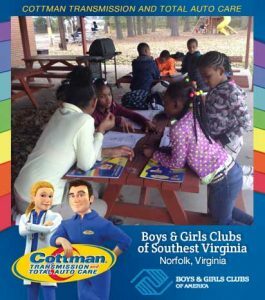 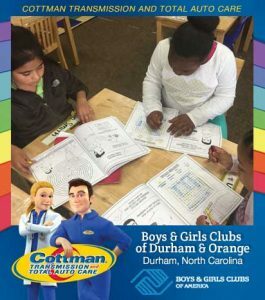 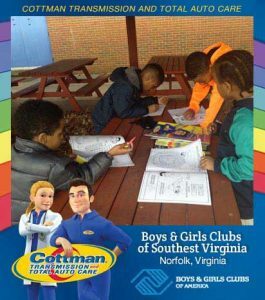 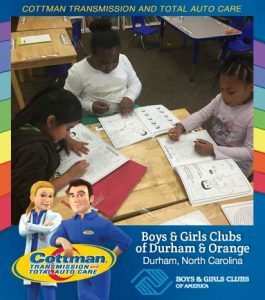 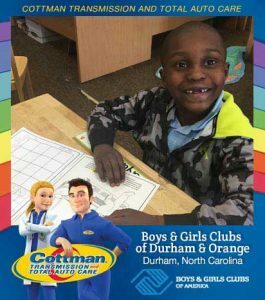 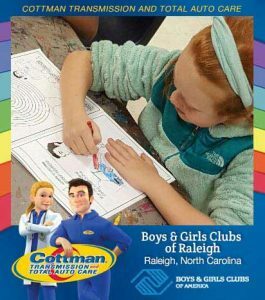 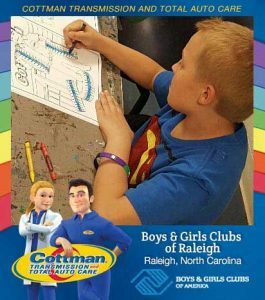 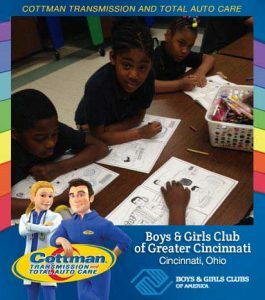 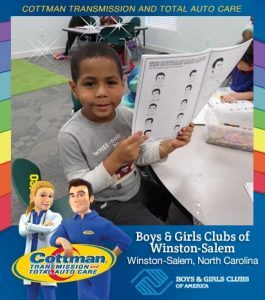 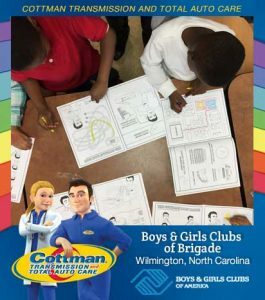 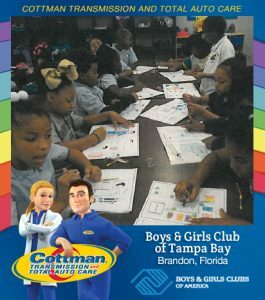 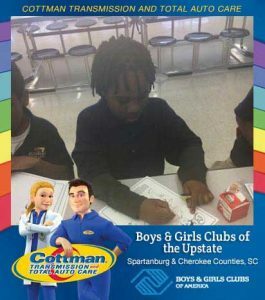 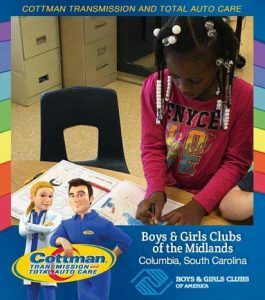 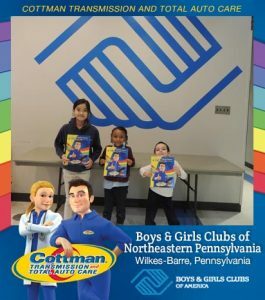 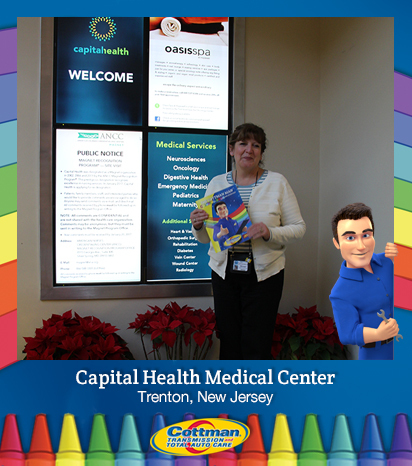 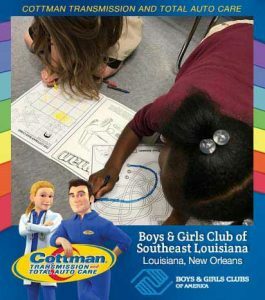 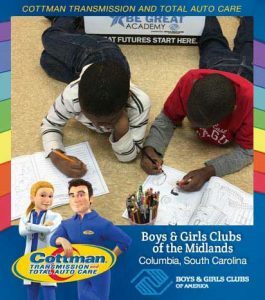 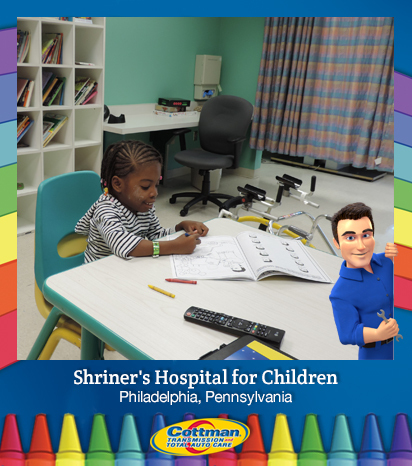 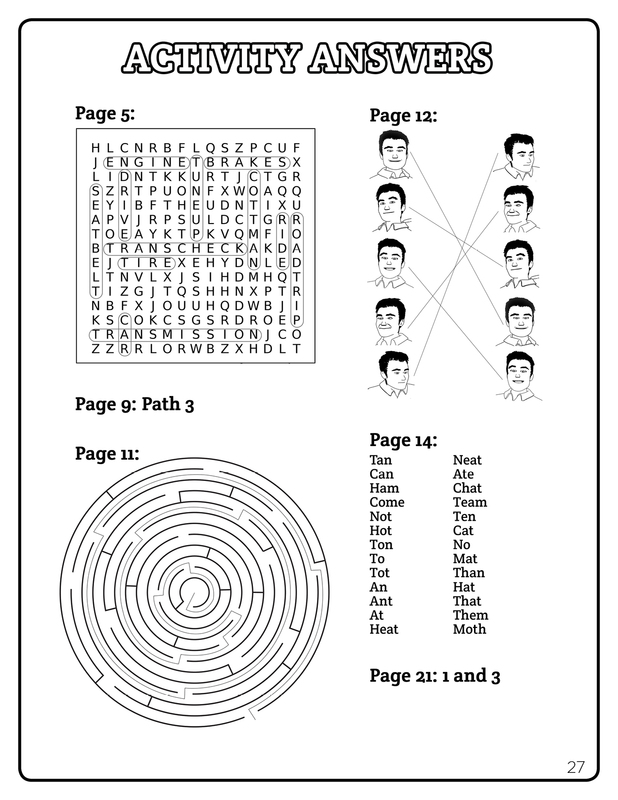 The Cottman Man Coloring Book is chock full of activities to keep your kids occupied for hours: a connect-the-dots picture, a word search, a maze, a compare-the-images page, and, yes, lots of images to be colored in. 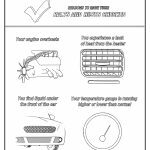 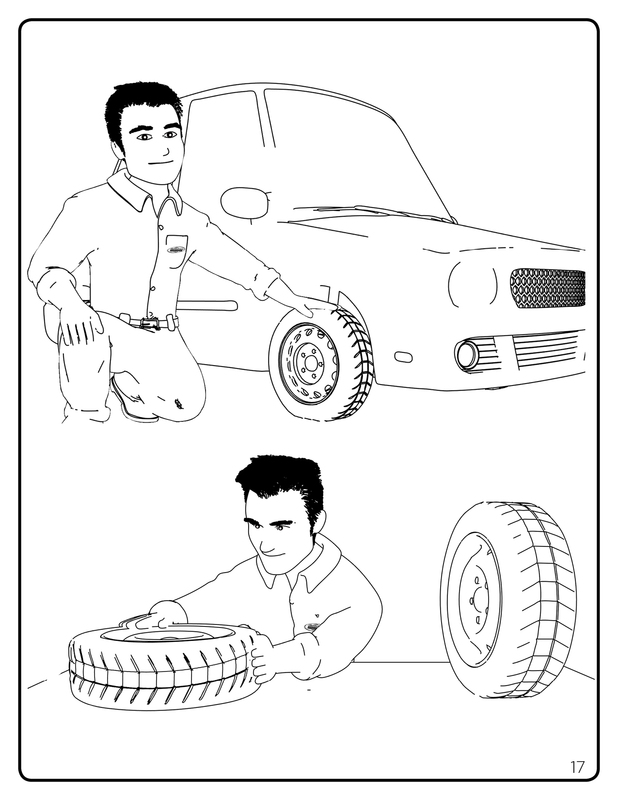 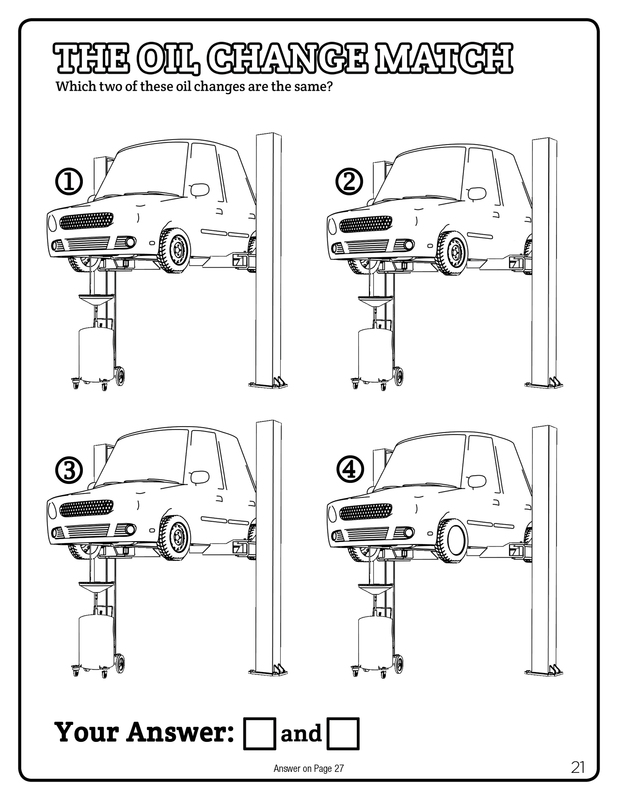 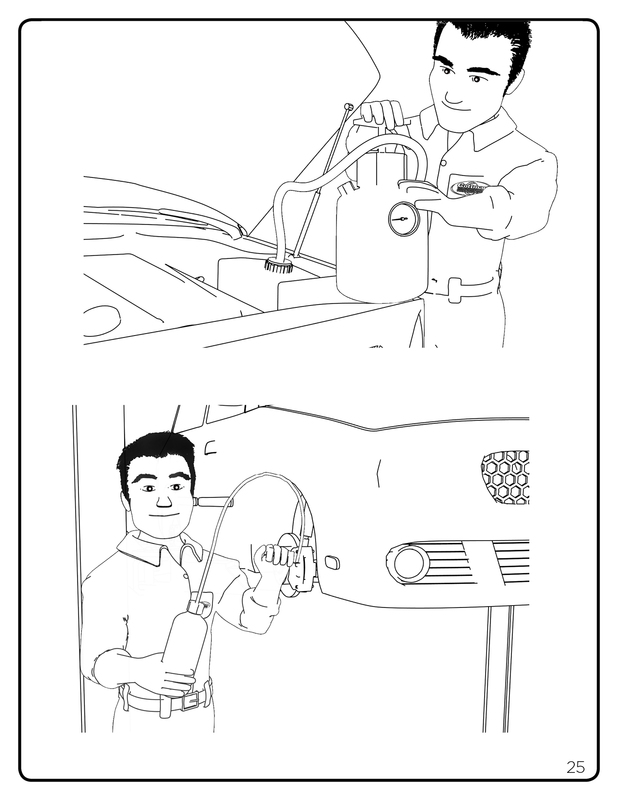 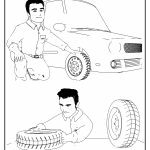 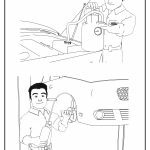 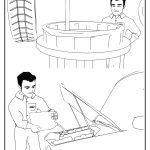 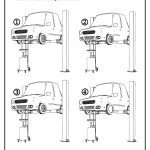 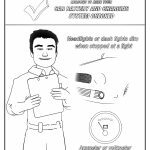 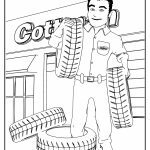 Many of the images are presented as stories, to help your children understand why you had to bring your car in for service. 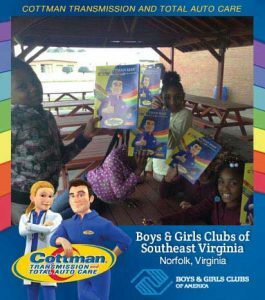 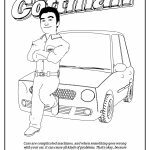 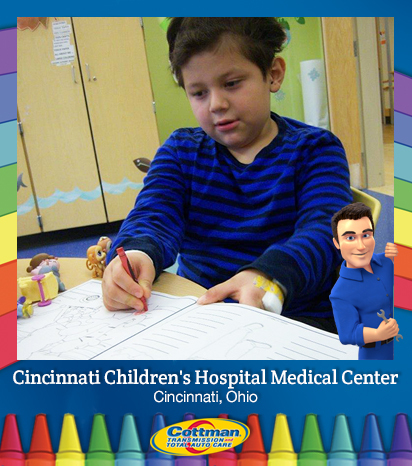 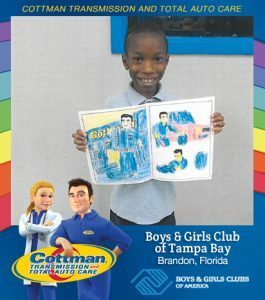 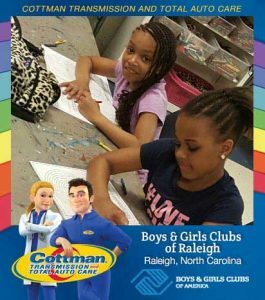 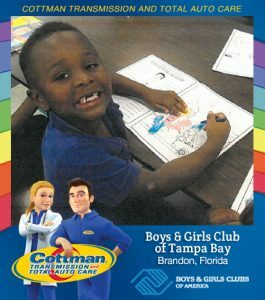 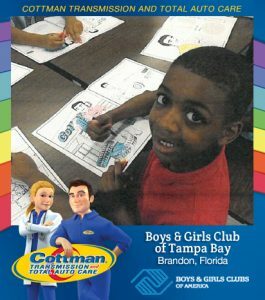 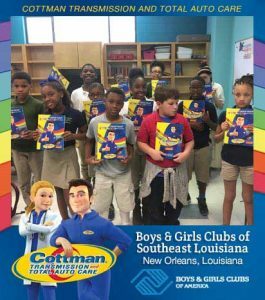 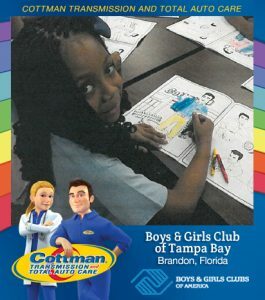 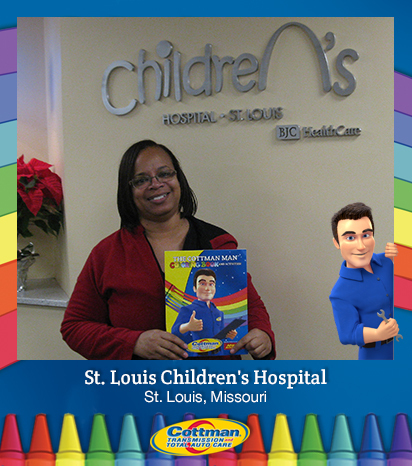 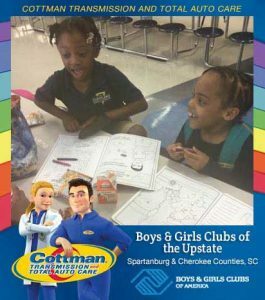 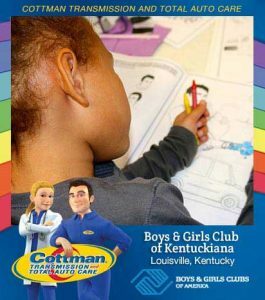 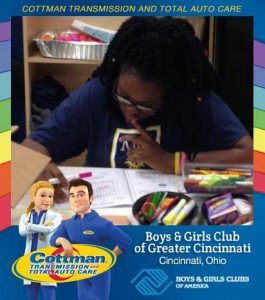 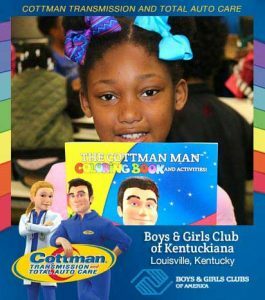 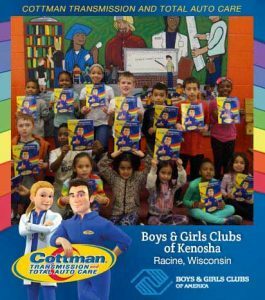 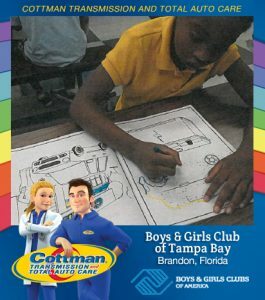 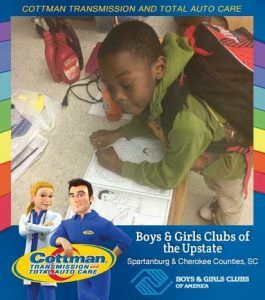 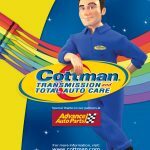 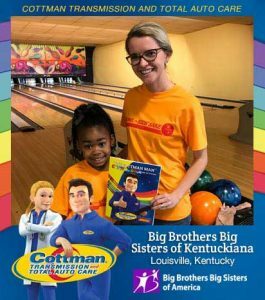 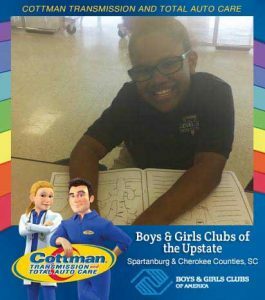 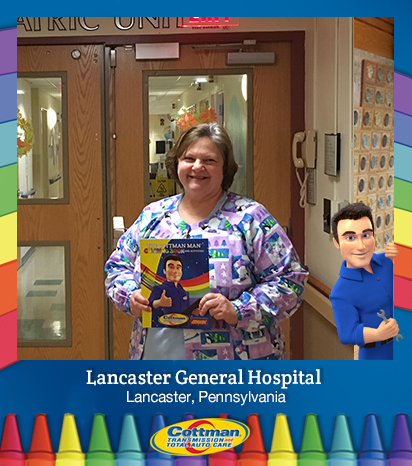 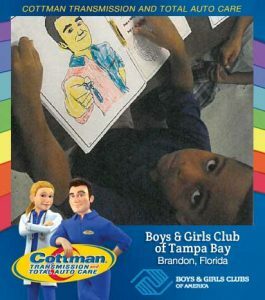 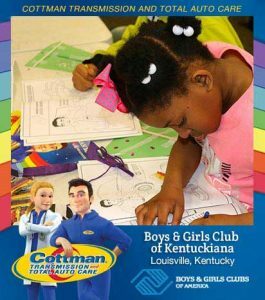 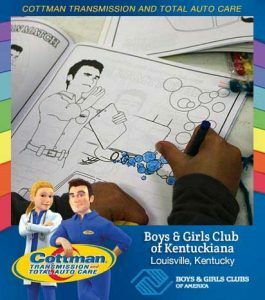 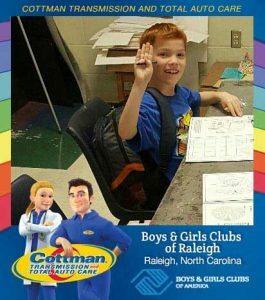 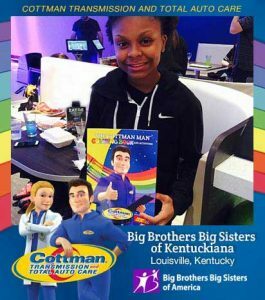 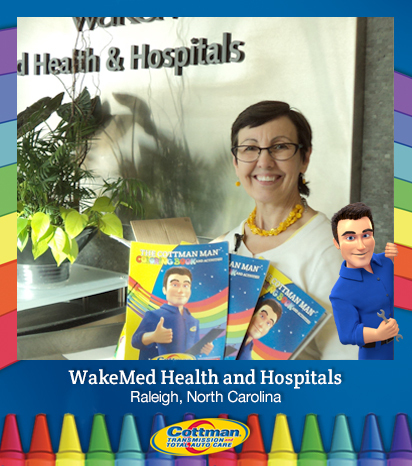 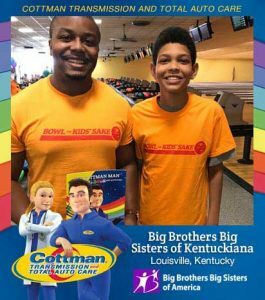 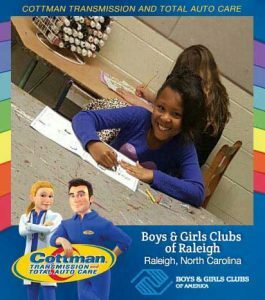 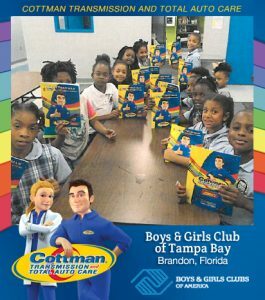 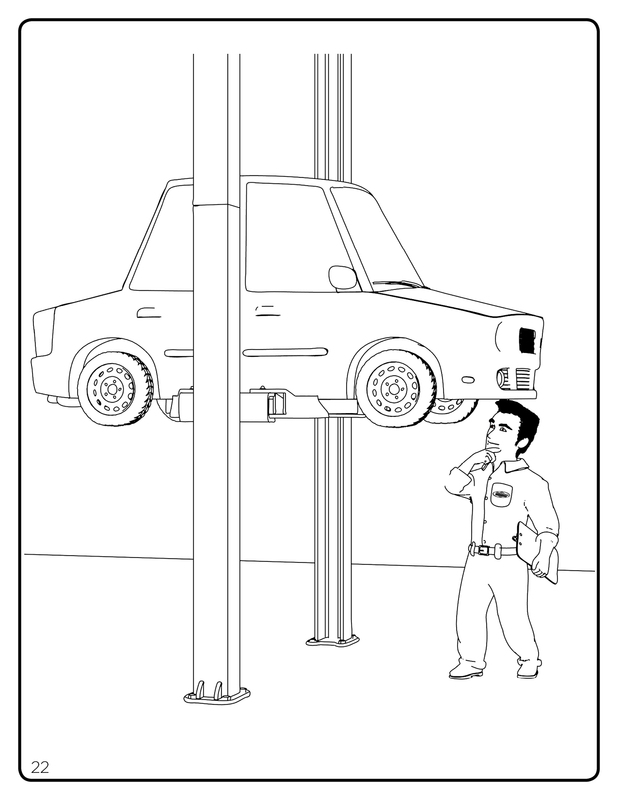 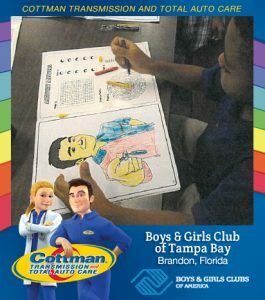 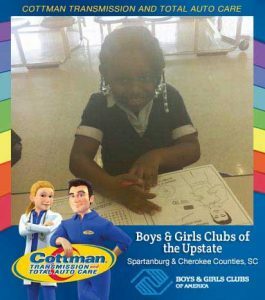 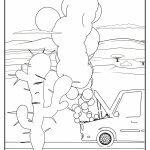 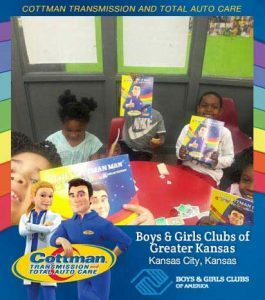 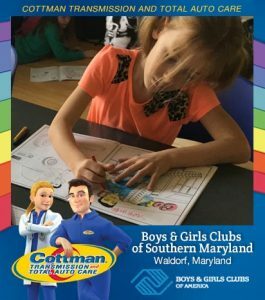 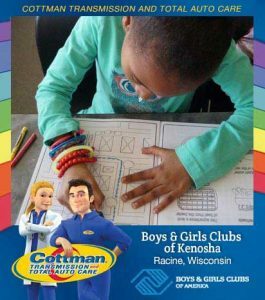 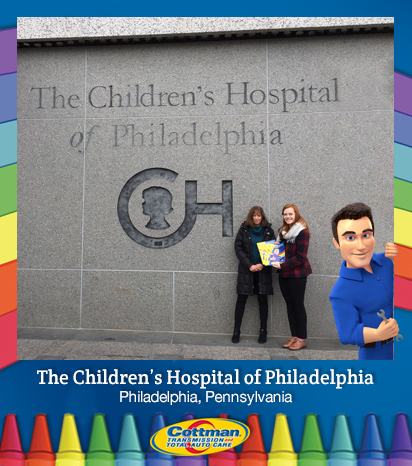 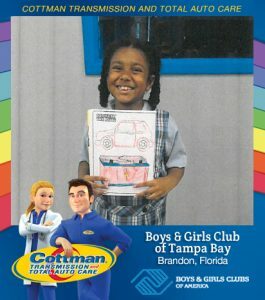 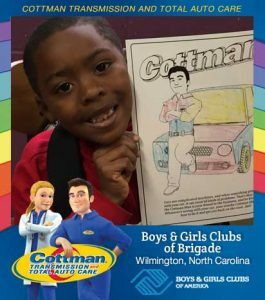 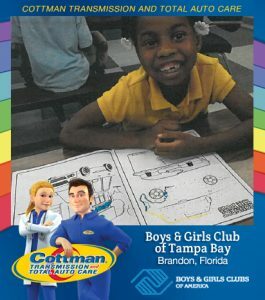 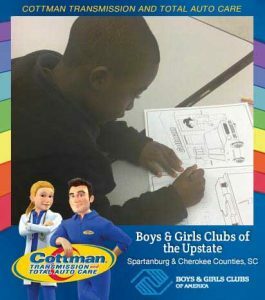 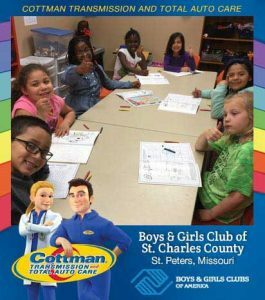 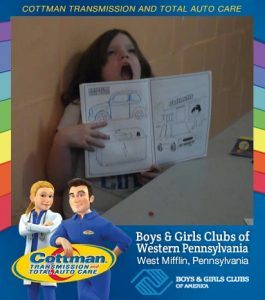 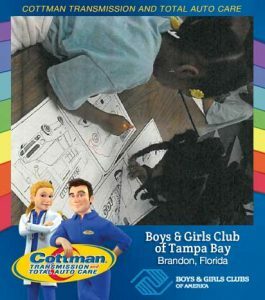 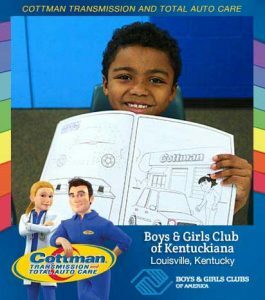 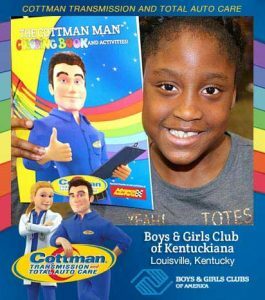 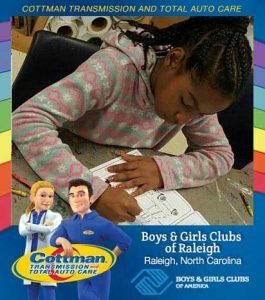 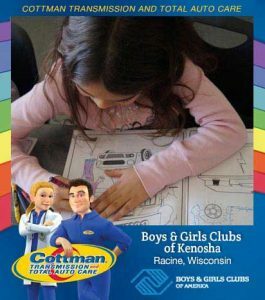 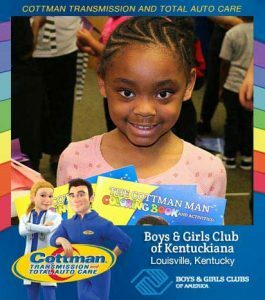 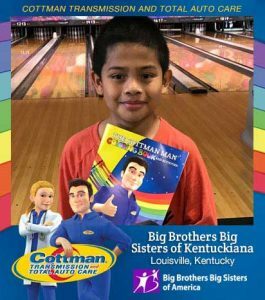 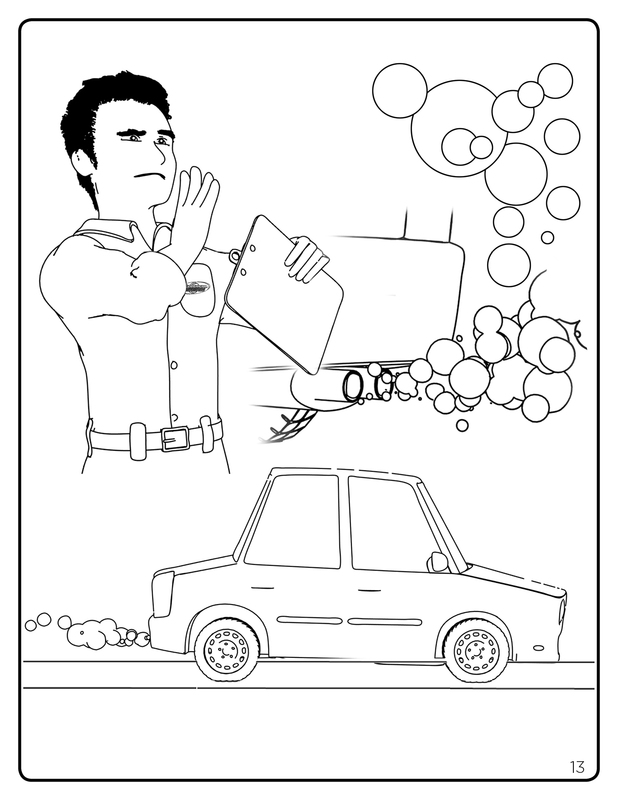 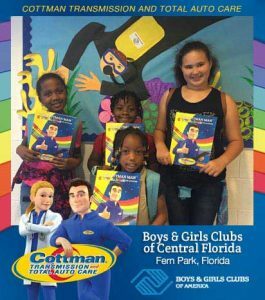 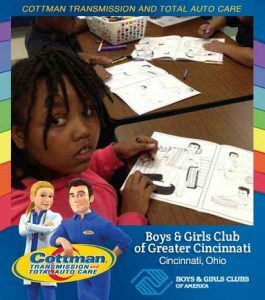 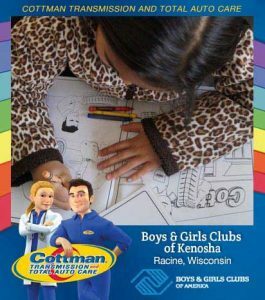 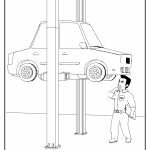 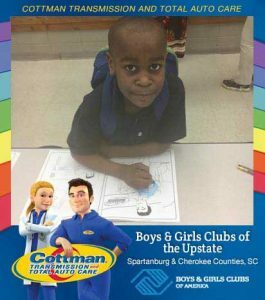 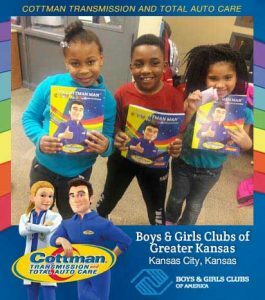 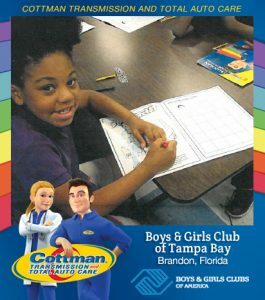 Best of all, The Cottman Man Coloring Book is absolutely free! 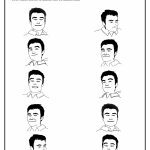 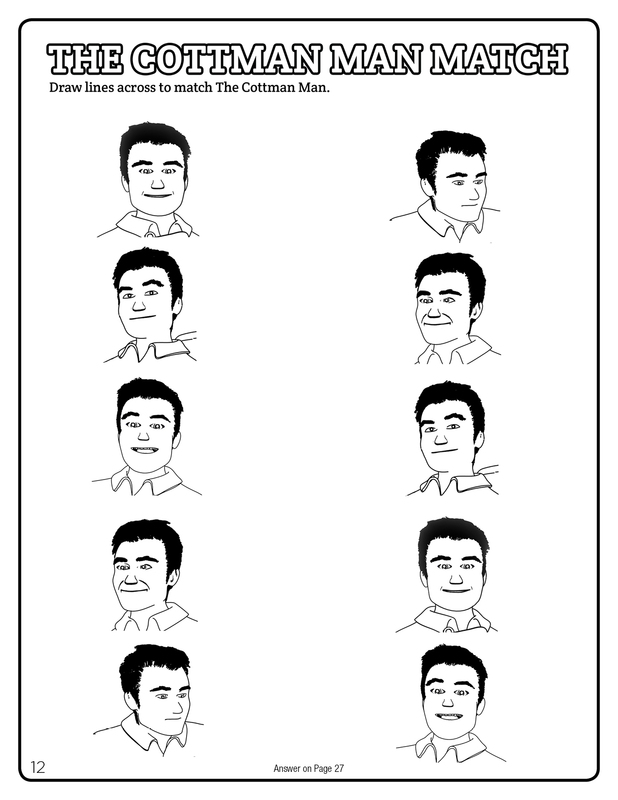 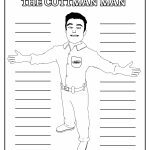 Just click the link to download your own personal copy, and you can reprint it as many times as you’d like. 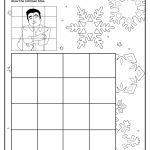 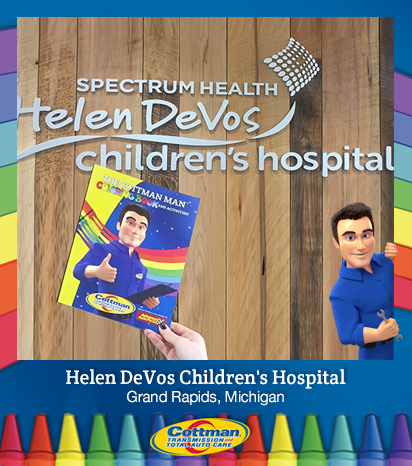 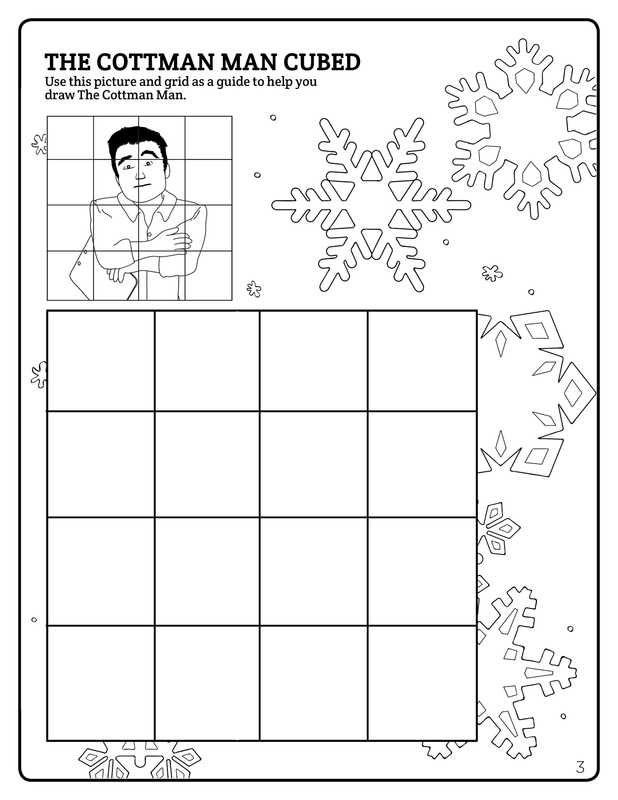 Print one for each of your kids, give them a box of crayons, and let the fun — and the quiet! 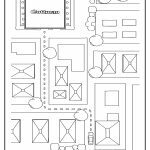 — begin. 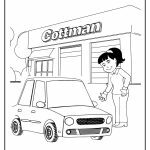 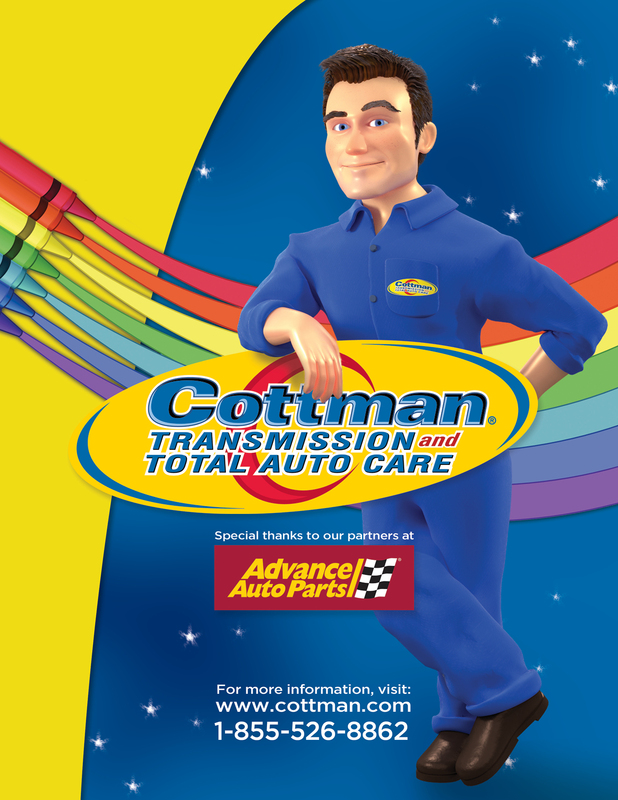 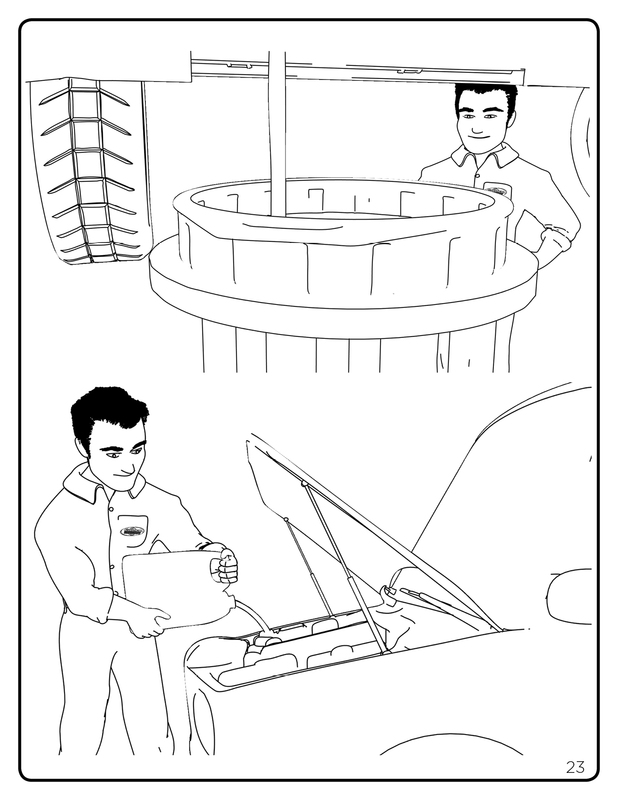 Just one more way The Cottman Man is proving he’s your friend in the auto repair business. 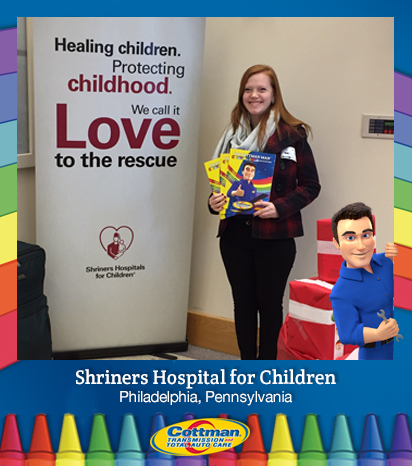 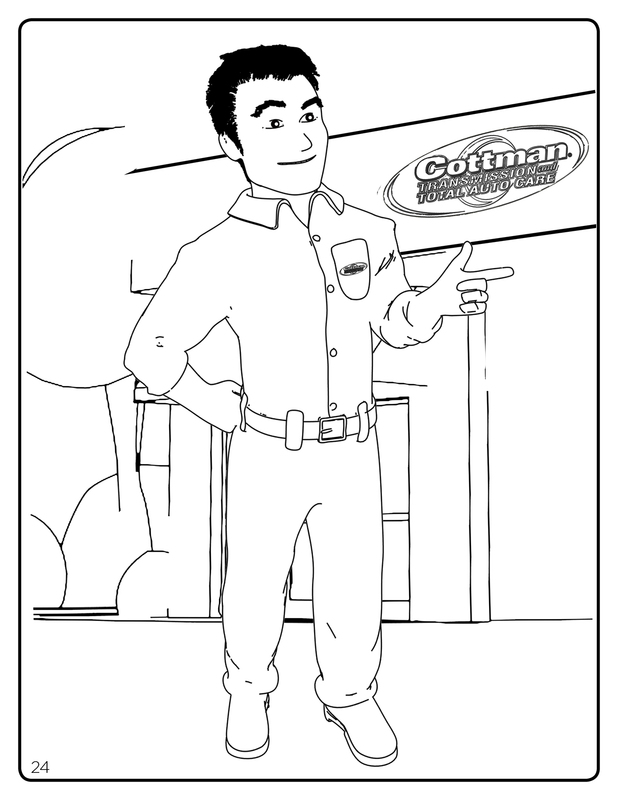 Learn the story behind The Cottman Man Coloring Book. 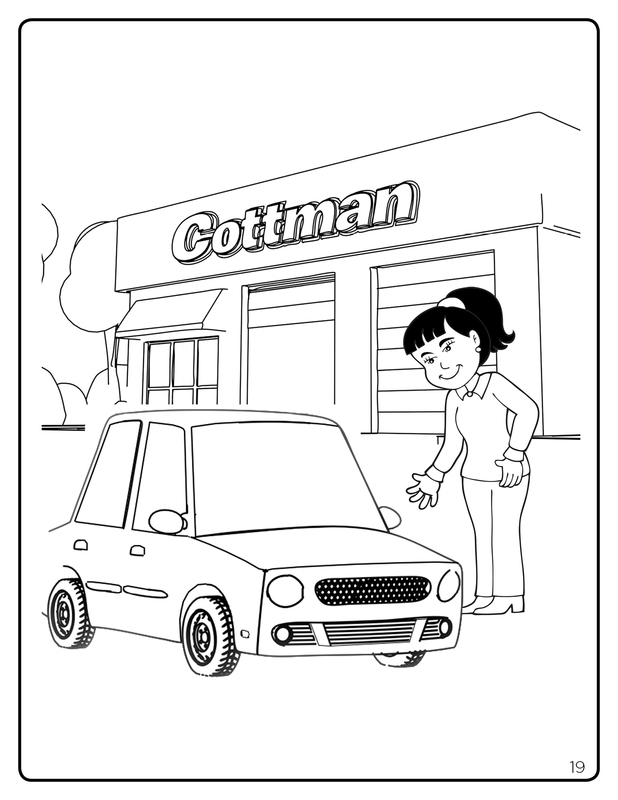 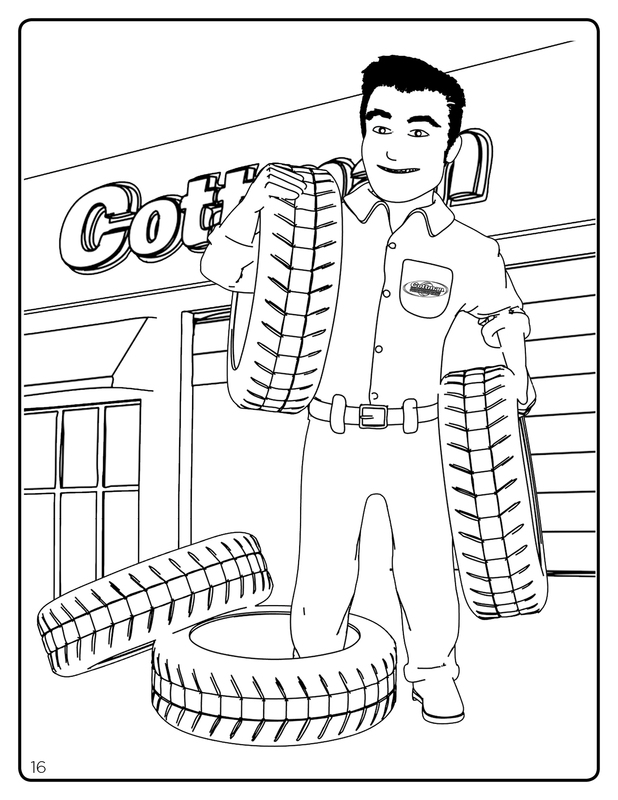 Ready to download the Cottman Man coloring book? 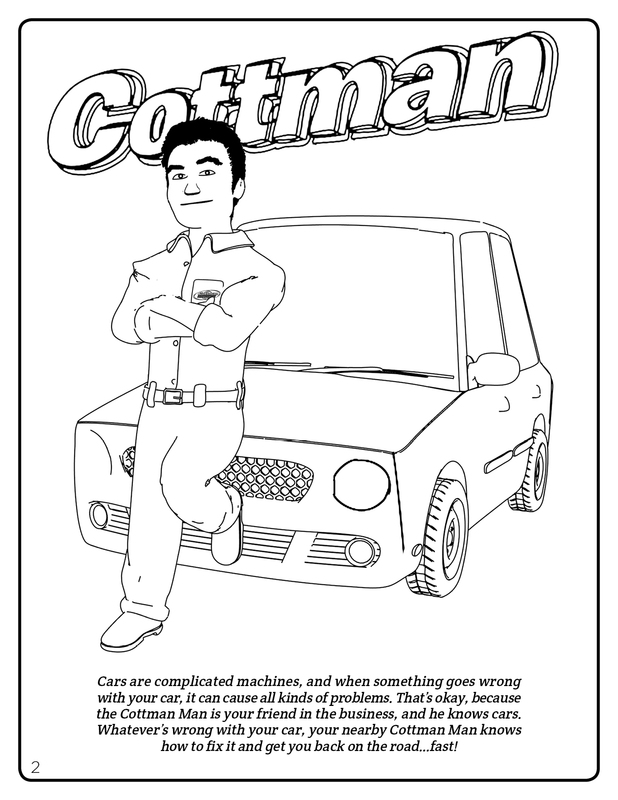 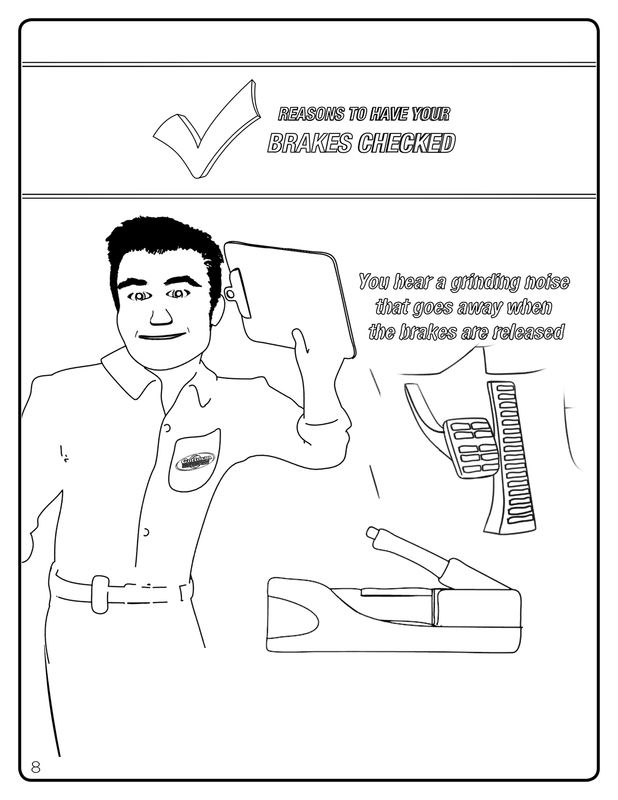 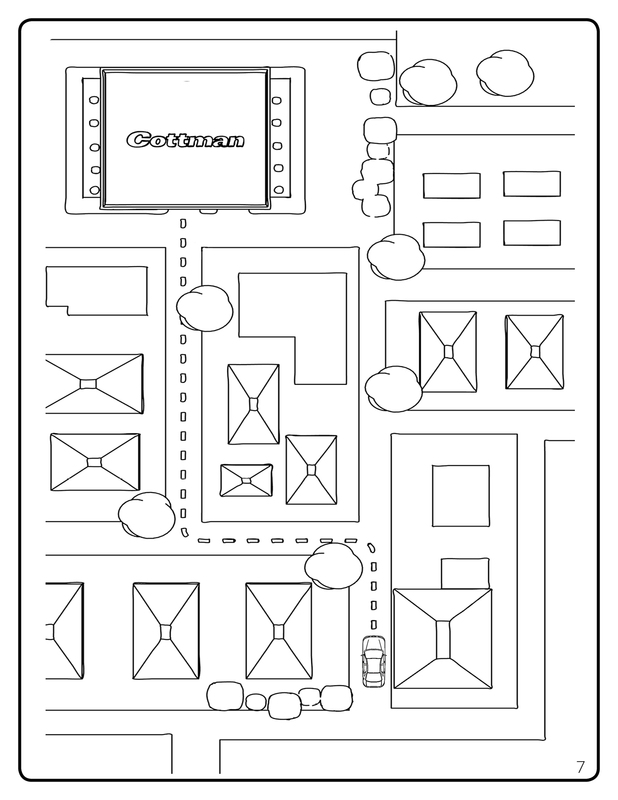 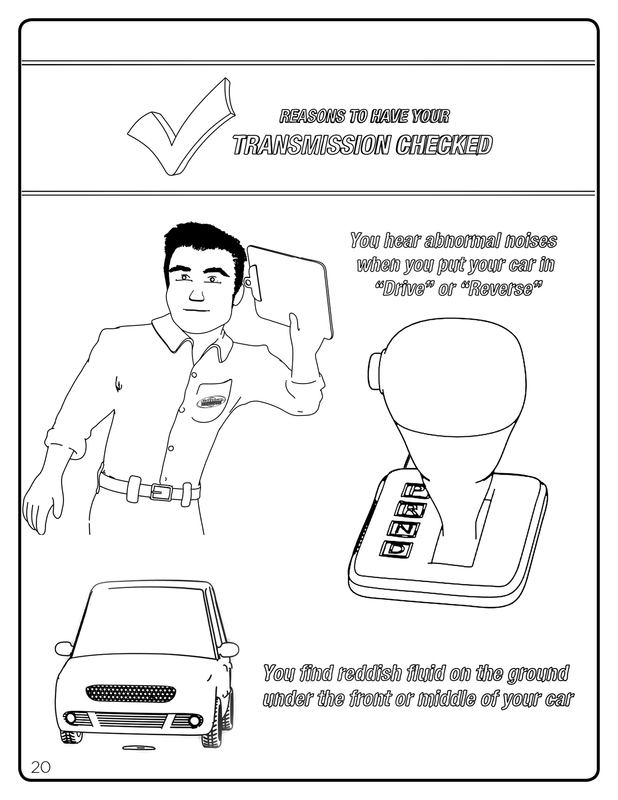 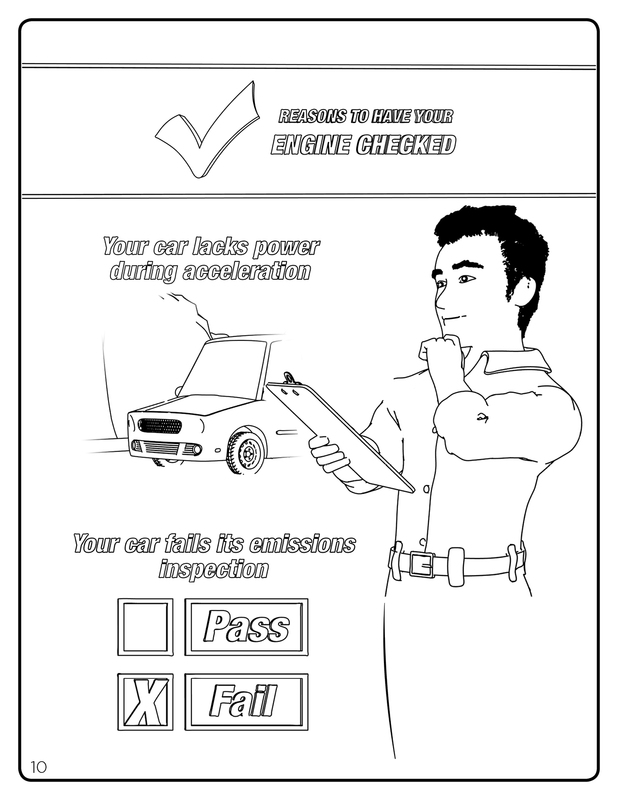 Fill out and submit this quick form, and you'll be redirected to the downloadable coloring book!